Exit off Interstate 10 (exit 20) to LA 27 South. Contact: Southwest LA Lake Charles Convention & Visitors Bureau. Admission: Free. A 180 mile walking and driving tour with visitor centers and diorama displays. Near Lake Charles, the Sabine National Wildlife Refuge includes 1.5 mile boardwalk, which offers an opportunity to meet alligators, ducks, nutria and various types of marsh foliage up close and personal. The Cameron Prairie Wildlife Refuge recently reopened its facility with educational exhibits and animated displays. Further along the trail, visit Gulf beaches and gear up for finding shells or surf fishing. 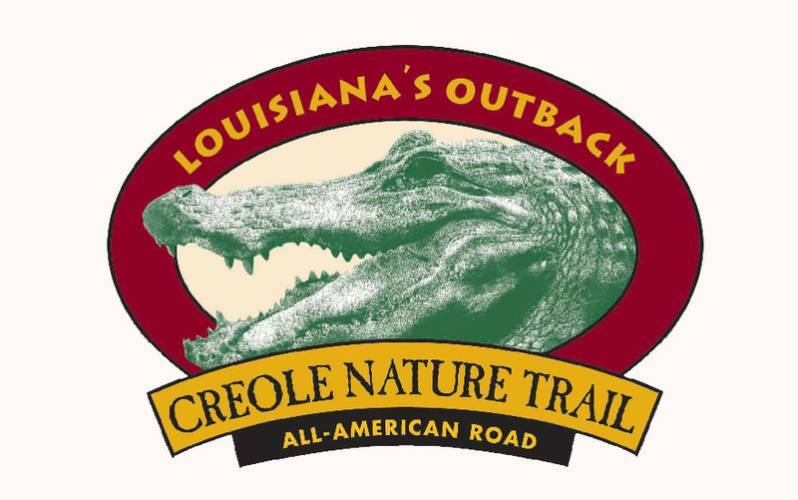 Please visit www.creolenaturetrail.org for the latest updates and openings.